"This means that double-star systems of the type studied here are excellent candidates to host habitable planets, despite the large variations in the amount of starlight hypothetical planets in such a system would receive," Max Popp, an associate research scholar at Princeton University in New Jersey and the Max Planck Institute of Meteorology in Hamburg, Germany, said in a statement. Hawk moths convert nectar to antioxidants. When animals expend a lot of energy, like hawk moths do as they rapidly beat their wings to hover at a flower, their bodies produce reactive molecules, which attack muscle and other cells. Humans and other animals eat foods that contain antioxidants that neutralize the harmful molecules. But the moths’ singular food source — nectar — has little to no antioxidants. So the insects make their own. They send some of the nectar sugars through an alternative metabolic pathway to make antioxidants instead of energy, says study coauthor Eran Levin, an entomologist now at Tel Aviv University. Levin and colleagues say this mechanism may have allowed nectar-loving animals to evolve into powerful, energy-intensive fliers. 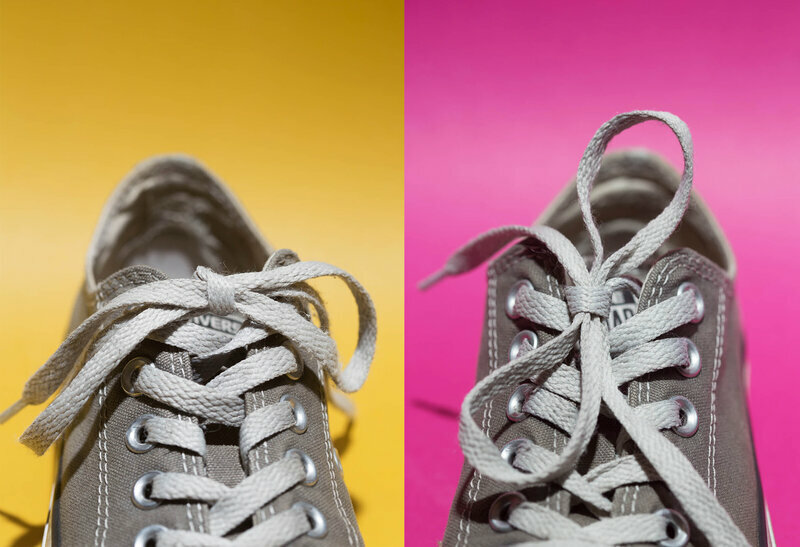 Untangling the mystery of why shoelaces come untied.